Small flowers bouquet for Wedding Photography! Small Bouquet is the perfect size of flower bouquet to give as a gift. ♡ The recipient can decorate them in their house or using for wedding photography as well. 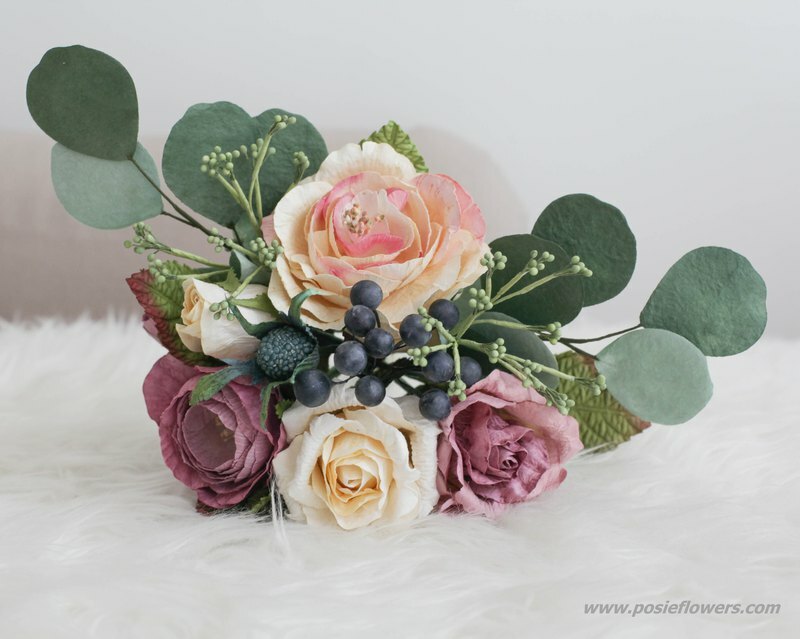 https://www.posieflowers.com/wp-content/uploads/2016/01/IMG_9770.jpg https://www.posieflowers.com/wp-content/uploads/2016/01/IMG_9226.jpg ● Material : Handmade Paper ● Perfect for : Give to friends on special occasion ● Size : Diametre 16 cm. length 25 cm. ● Included - Ribbon/Paper Raffia wrapping - Scented inside - Floriology (meaning of flower) hang tag inside Handmade every parts in Chiang Mai, Thailand.